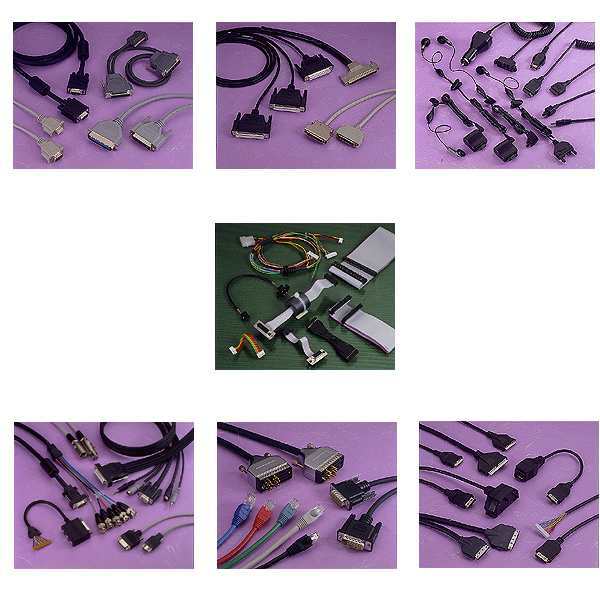 PCB, Adapter and Cable Connectors. 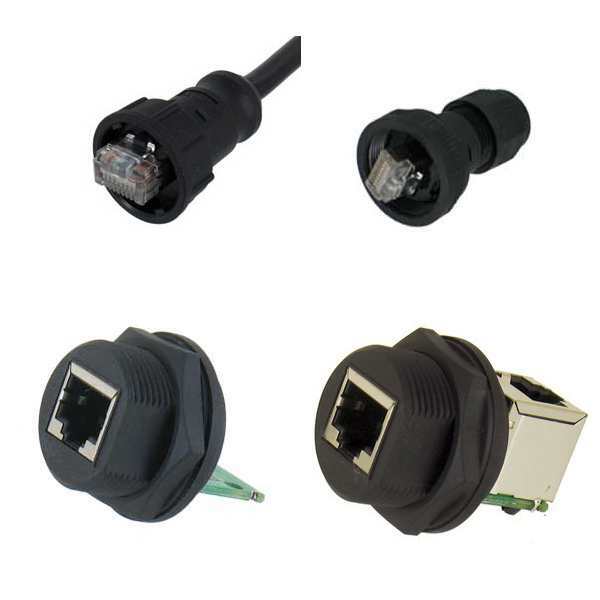 RJ45 cable assemblies with and without jackscrews. 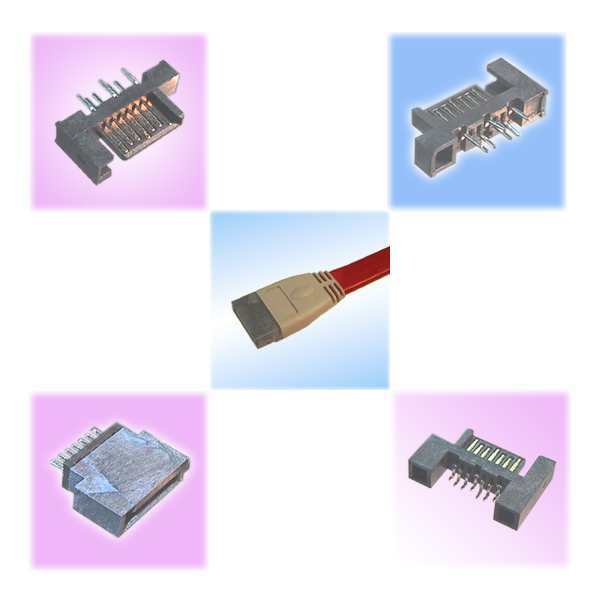 A05826 - Type A to Micro B, 1 Meter. 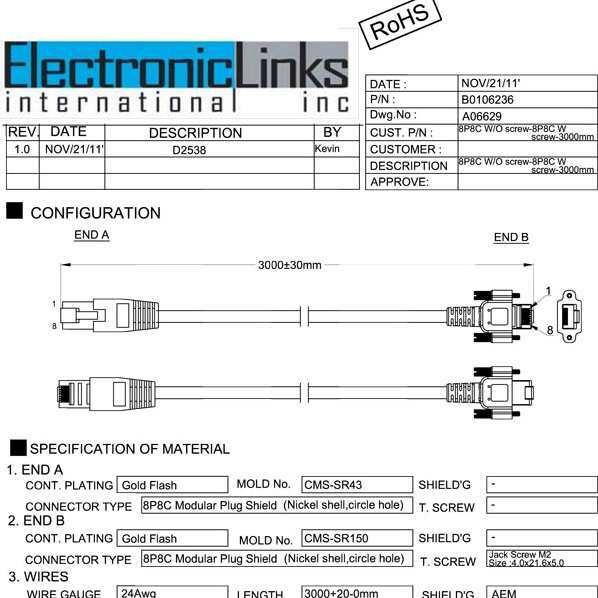 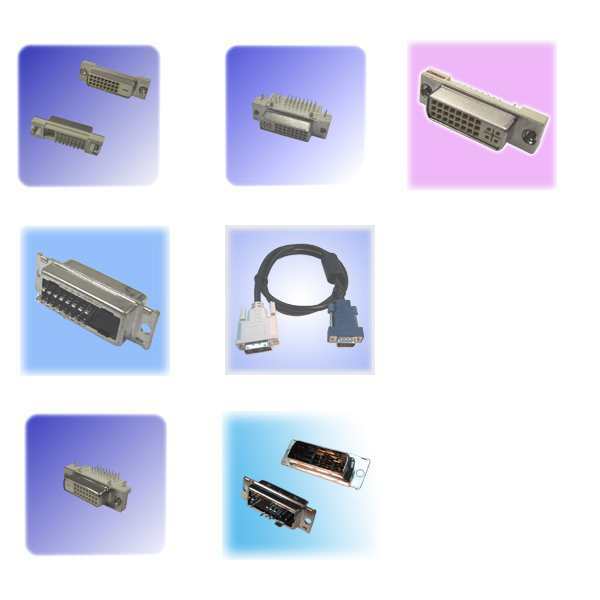 Commercial or custom cable assemblies built to your specifications. 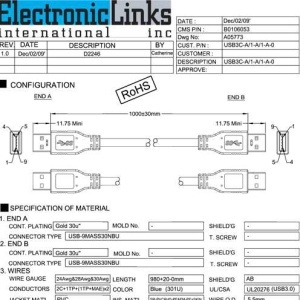 ATA is used to connect internal storage devices such as hard disks, DVDs and CD-R/Ws to the motherboard in desktop and mobile PCs, servers and networked storage. 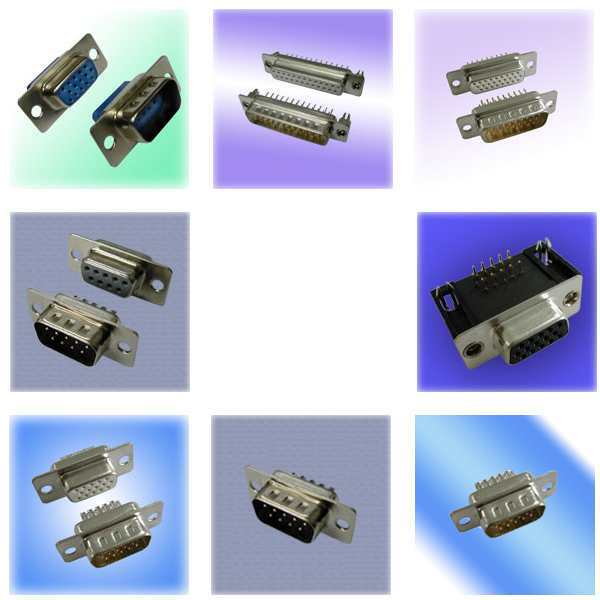 D-Sub connectors consist of two or more parallel rows of pins or sockets usually surrounded by a D-shaped metal shield that screens electromagnetic interference. 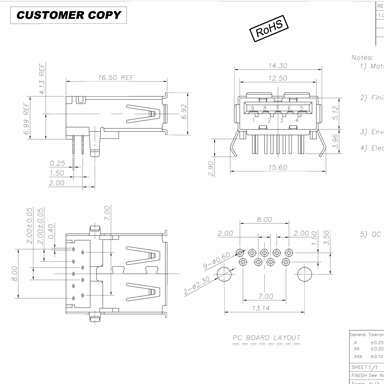 The shape guarantees correct orientation. 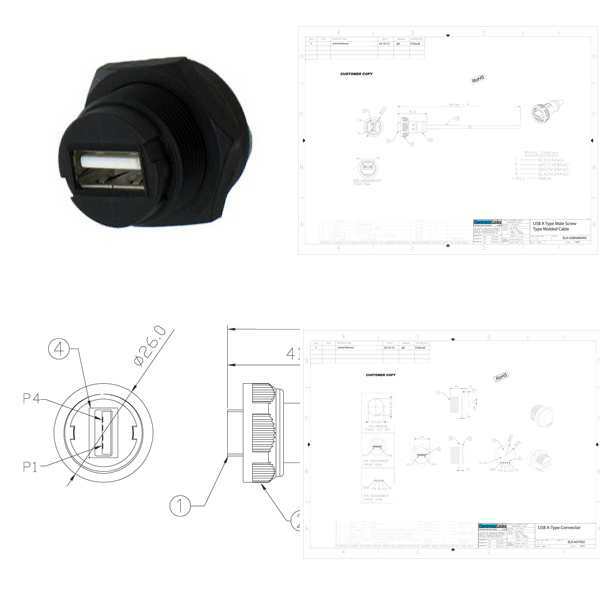 Digital Visual Interface (DVI) technology was developed to enable applications to be run on high-resolution digital displays.